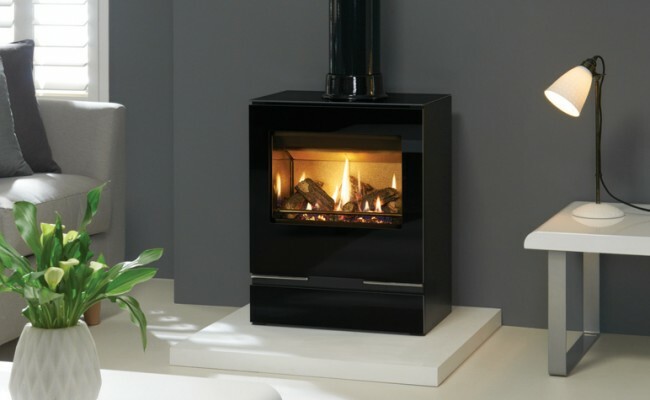 Featuring a highly-realistic log effect fire, our contemporary collection of Riva™ Vision gas stoves is highly efficient and comes in four stylish sizes. 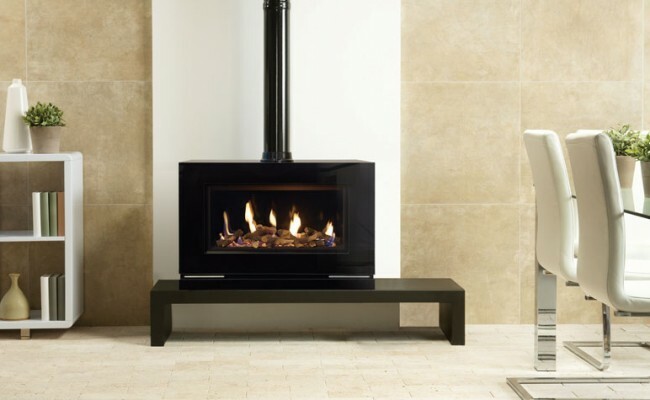 This stunning range can also be mounted on one our beautiful Riva™ stove benches, if you wish to create an alternative style to your home. 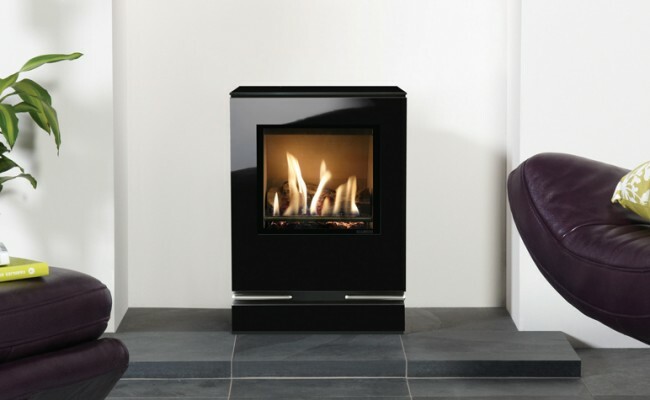 The Gas Riva™ Vision Large is supplied with a Programmable Thermostatic remote control. 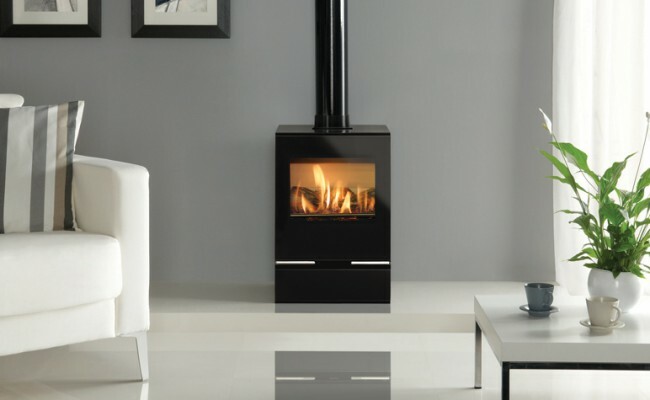 The Small, Midi and Medium gas stove models come with manual control or, for total ease and convenience can be upgraded to a choice of one of Gazco's remote controls; Standard upgradeable or Programmable Thermostatic upgradeable.